for $520,000 with 3 bedrooms and 2 full baths. This 2,368 square foot home was built in 1966 on a lot size of 75x125. 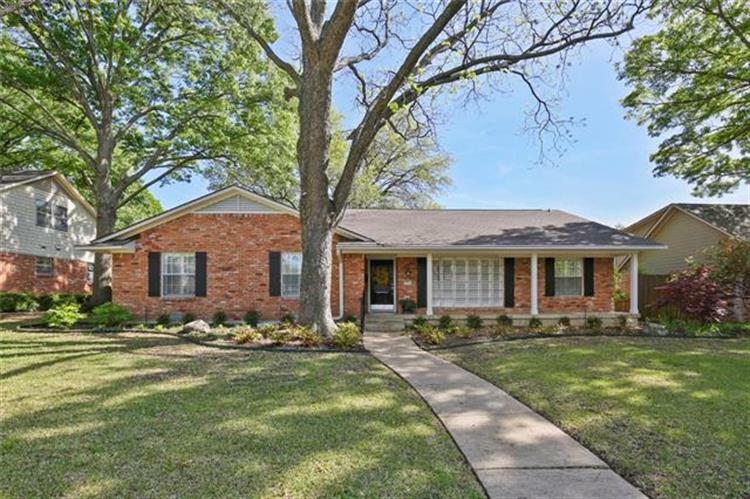 This gorgeous home in the heart of Lake Highlands is located on a quiet tree lined cul-de-sac. Plantation shutters, built ins, custom cabinets and an Austin stone fireplace are just a few of its wonderful features. 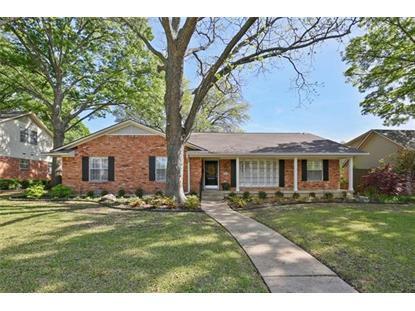 There is plenty of sunlight through the three sets of french doors as you view the giant oak in the backyard. You will love the warmth this home offers. It won't last long.